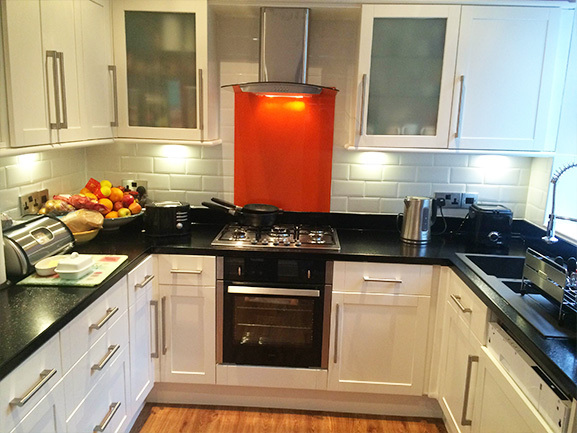 Creative Kitchen Resprays - Kitchen Reprays & Kitchen Door Painting Manchester & North West. 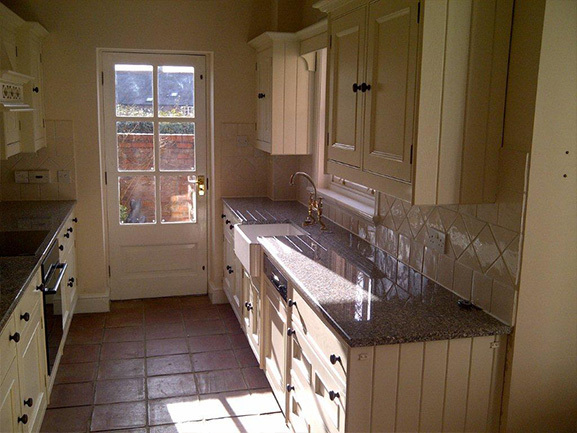 Have you got a kitchen that needs a refresh? 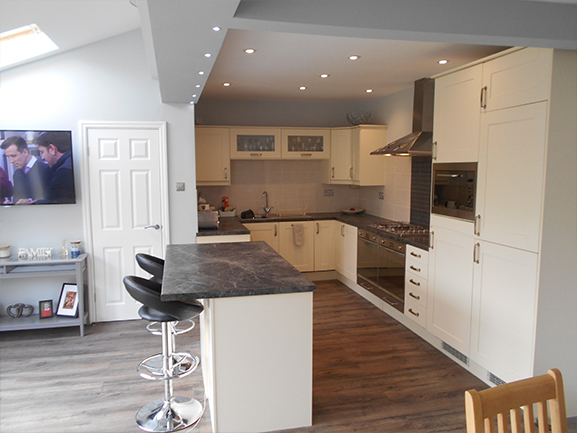 At Creative Kitchen Resprays we specialise in professional kitchen respraying, servicing the whole of the Northwest and beyond. Has your kitchen seen better days? Creative Kitchen Resprays have the expertise and know-how to update and beautify your old kitchen. We have the passion to make your kitchen a place you'll love to be in. Our team are highly trained professionals and we use only the best quality paint to create a beautiful and lasting finish. 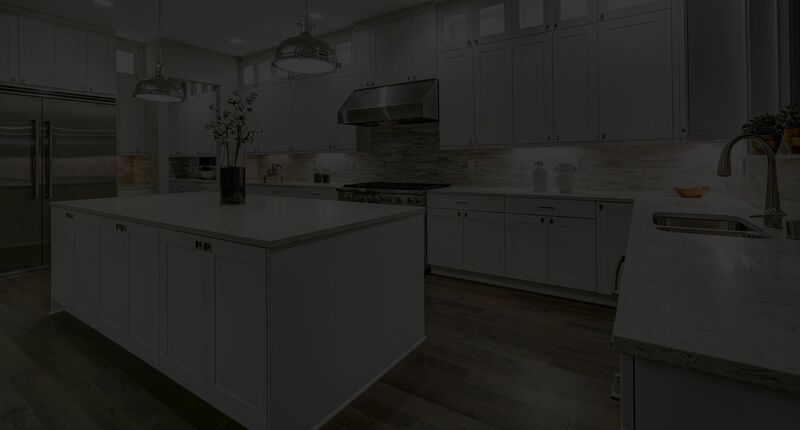 If you are dreaming of a gorgeous new look for your kitchen, contact us today. Re-spraying is becoming increasingly popular in the current economic climate. As leaders in this field, Creative Kitchen Resprays are spearheading the movement towards re-spraying. We can colour match any shade you prefer and achieve almost any type of finish. Although most of our customers choose a 20% egg-shell sheen. 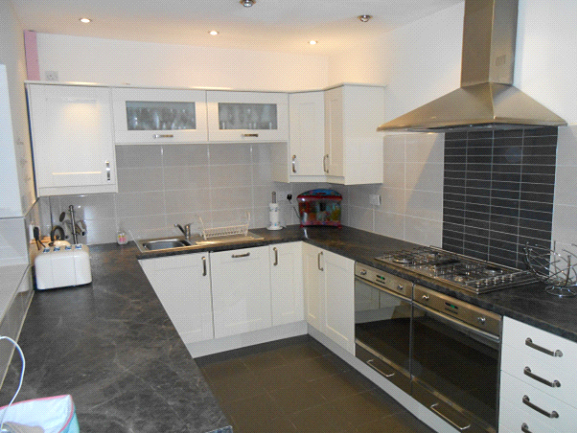 Having your kitchen completely replaced is extremely disruptive and can take weeks, sometimes months to complete. A kitchen re-spray with Creative Kitchen Resprays is much simpler, considerably less disruptive, relatively mess free and will save you £££s. A kitchen re-spray is a greatly economical way to update your kitchen without costing the planet more of its precious trees. 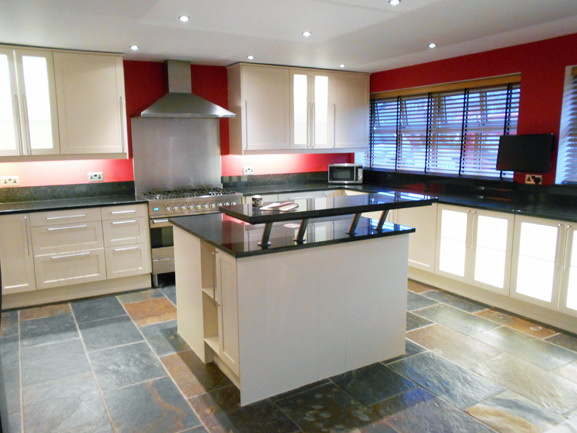 We can make your kitchen look gorgeous and as-new without creating waste and harming the environment. A helpful added bonus when bringing your kitchen up to date! I am really pleased with the way my kitchen has been transformed into a light modern space. The guys worked extremely hard to achieve this amazing new look and I can't stop walking into my new kitchen now and just standing and admiring it. I wouldn’t hesitate to recommend Howard and his team at Creative Kitchen Resprays to anybody considering having their kitchen resprayed. 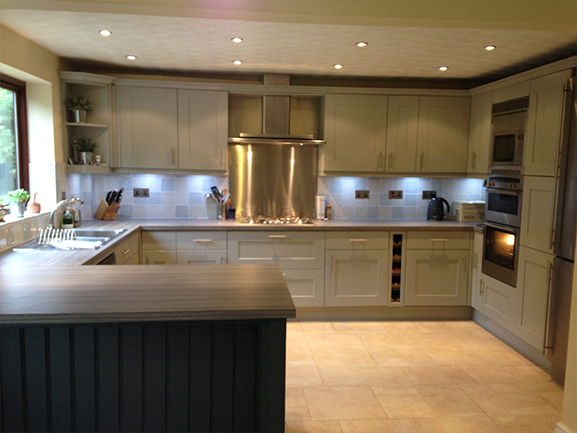 We had our kitchen re-sprayed, and we would just like to say how pleased we are with the finished result. Howard is a true perfectionist and totally professional. The whole job took just one week from start to finish & this included Stephen replacing the worktops and the tiling. Once again thanks very much lads for an amazing job! Based in Manchester, we cover the North West and beyond.